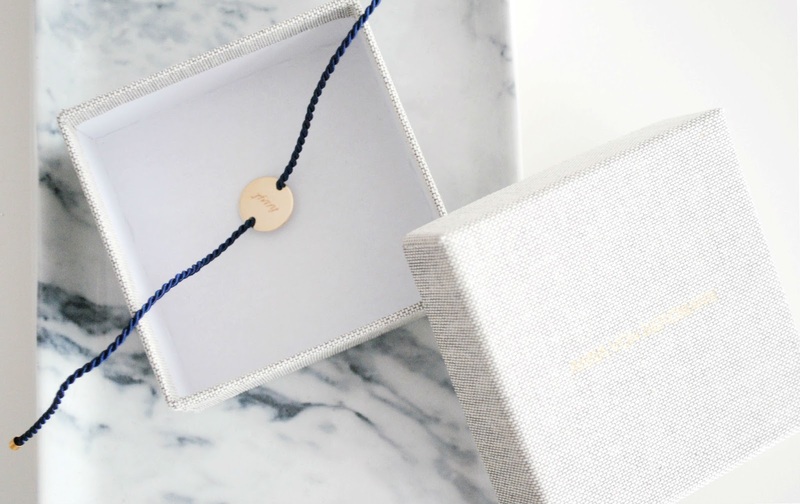 Anna Von Bergmann* | H A Y L V O G E L.
When this beautiful package found itself at my door, I couldn't believe how lucky I was to receive such a gorgeous gift. (A little bit of jumping up and down might have happened... who knows?? *suspicious eyes*) And a gorgeous gift it was, from the fabulous Anna Von Bergmann herself. I first started lusting over Anna's wonderful collection when I found her account on Instagram. 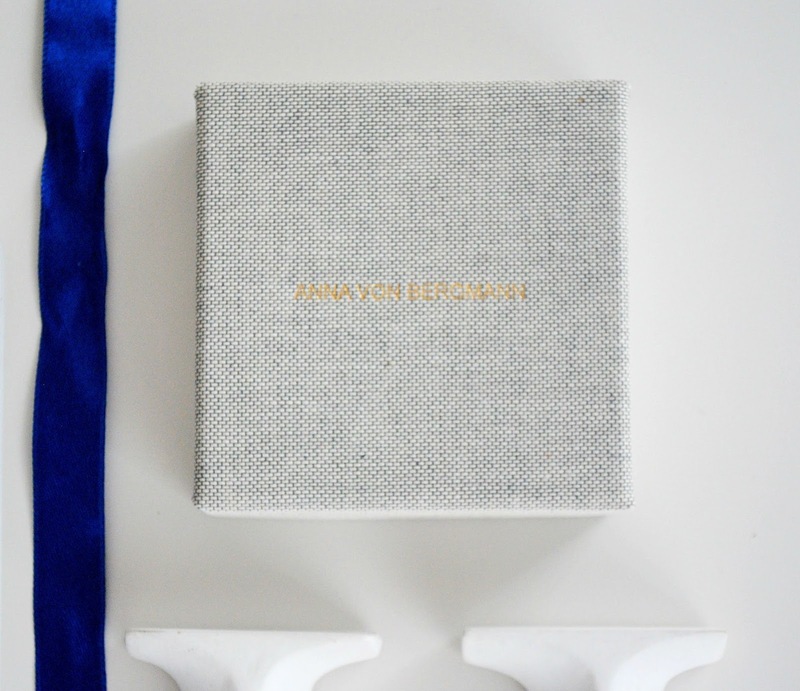 (https://www.instagram.com/annavbergmann/) Anna is based in Munich, and specializes in luxury handmade jewellery - and let me tell you, all her pieces are beautiful! I was SO excited to open up my little box, because I knew the most beautiful bracelets lay inside. 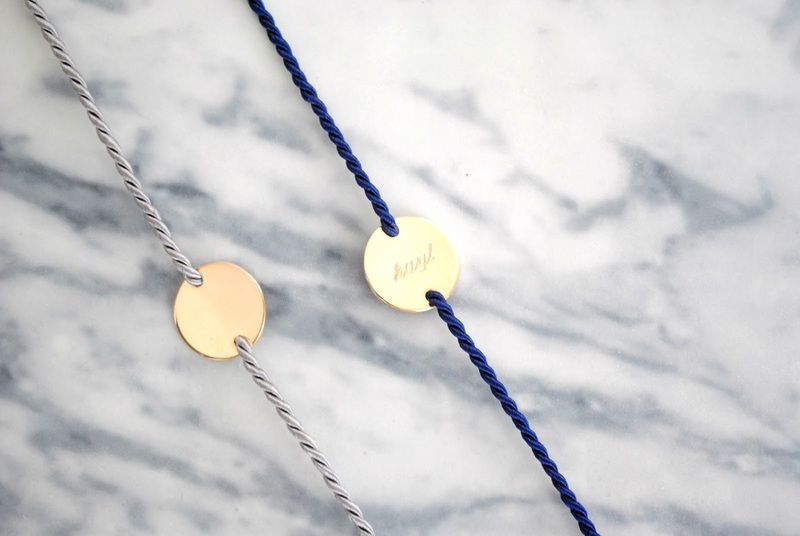 I had the Namensarmbander Cord bracelet in the colours Grau and Marine with the gold plated disc. I found Anna's jewellery is perfect for the stacking look but just as lovely to wear on its own - it's a win win. 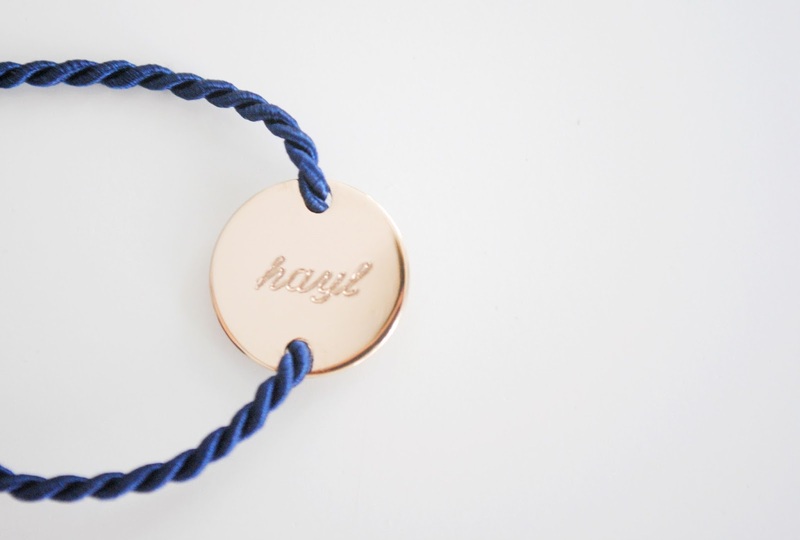 I was so lucky to have the navy bracelet hand engraved with my name, 'hayl' .. which I think makes it all that more special and adds the perfect personalized touch. 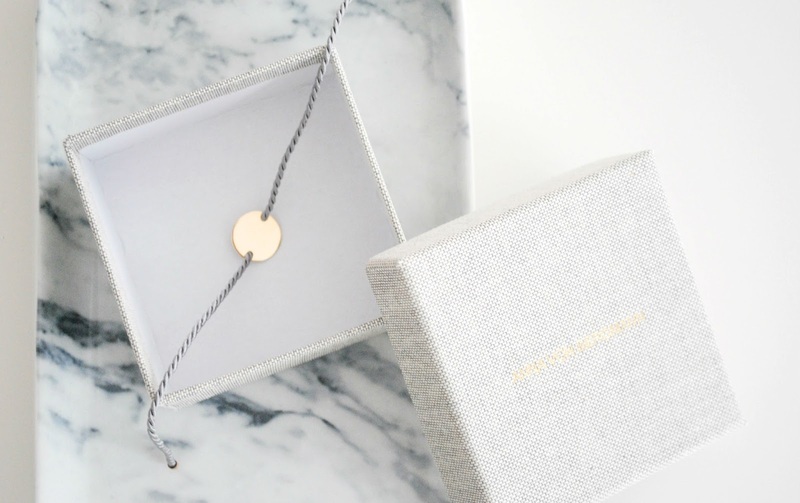 This would make the most amazing gift for someone who loves all things jewellery. Anna engraves the pendants and disc's herself and puts together all the bracelets and necklaces. 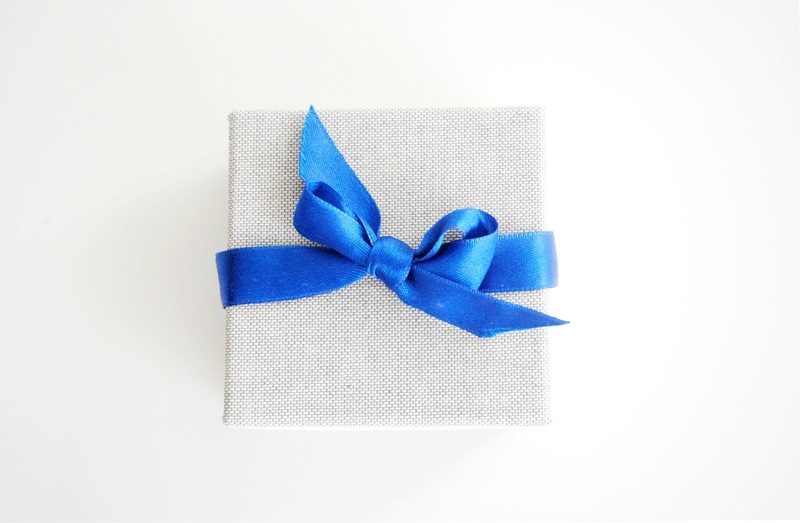 This makes it the perfect individual piece as Anna is able to complete special orders carrying out your own wishes, when it comes to the size, colour etc creating a unique jewellery piece just for you. I've already got my next order in mind as I know my mum absolutely loved the grey bracelet so I think for a special gift Anna is the place to visit. Anna is so lovely and wonderful too, I can't wait to see her new season collection. As a special treat for all my readers, Anna has kindly given you free delivery to the UK in the month of January - so without further ado, http://www.annavonbergmann.de/ is your next click! What's your favourite piece from Anna's jewellery collection and has made its way onto your wishlist? Let me know in the comments. These are pretty. Also love the packaging. They are gorgeous! I absolutely love them. 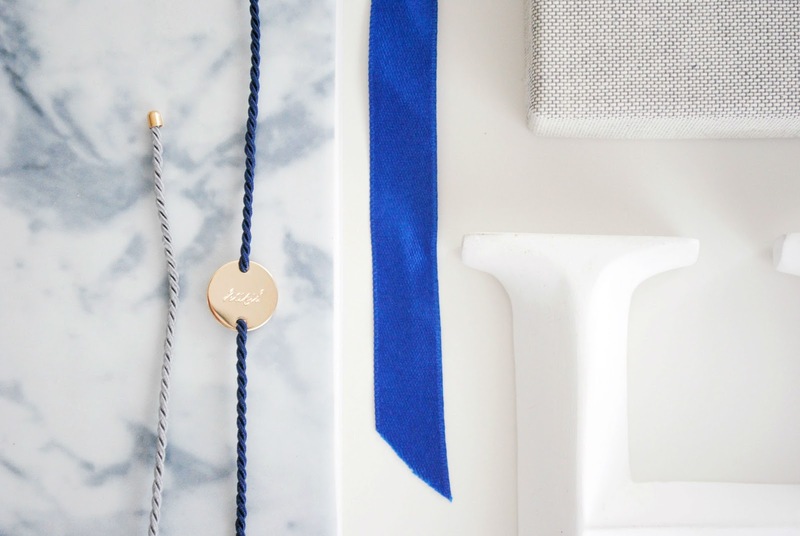 So chic and perfect for everyday wear.